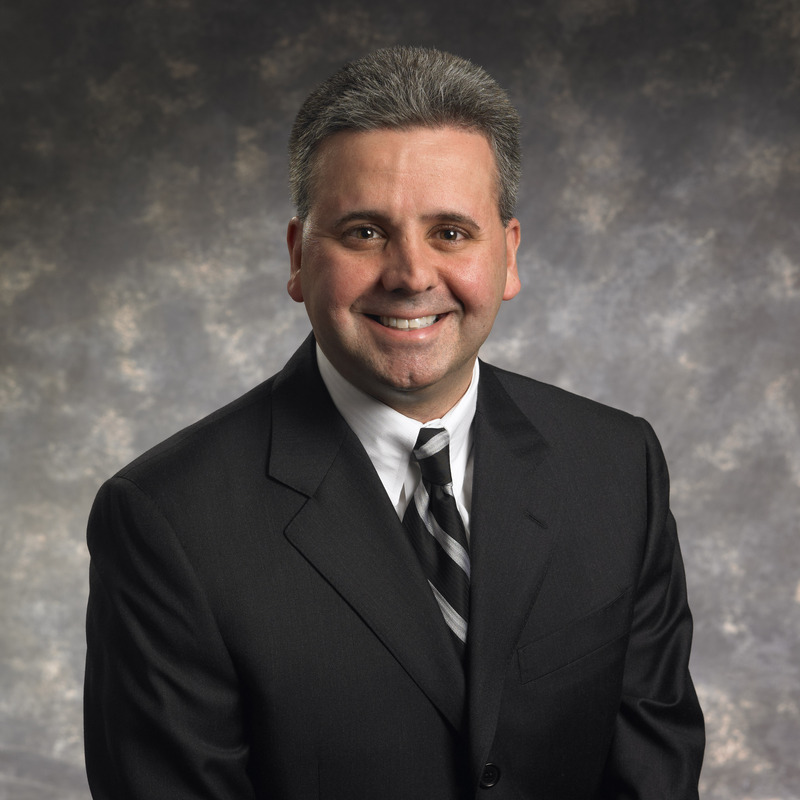 Nicholas S. Colanzi, Jr. joined the Firm in 1997 and is currently a senior manager in the Commercial Services Department. Nick is a graduate of Villanova University and is licensed to practice as a Certified Public Accountant in New Jersey and Pennsylvania. He is a member of the American Institute of Certified Public Accountants, the New Jersey Society of Certified Public Accountants and Pennsylvania Institute of Certified Public Accountants. Nick manages various accounting and tax activities within the firm. He provides a wide range of accounting and tax services to professional services firms, funeral homes and a variety of other business entities, individuals, estates and trusts. Nick also is knowledgeable in all phases of financial statement preparation. Nick participates in employee recruiting at local universities and is involved in the Firm's quality control inspection program. Outside of the firm, Nick is a member of the Villanova University Alumni Association and the Business ExSellence Network. An active Rotarian, Nick is a member of the Voorhees Breakfast Rotary Club having served as President and Treasurer. Nick also is a Trustee of the Voorhees Breakfast Rotary Club Foundation, a 501(c)(3) organization and a member of the Finance Committee of District 7505 which serves over 70 Rotary Clubs in nine counties form Monmouth to Cape May. Nick has spoken on a variety of tax and business topics for various local organizations.